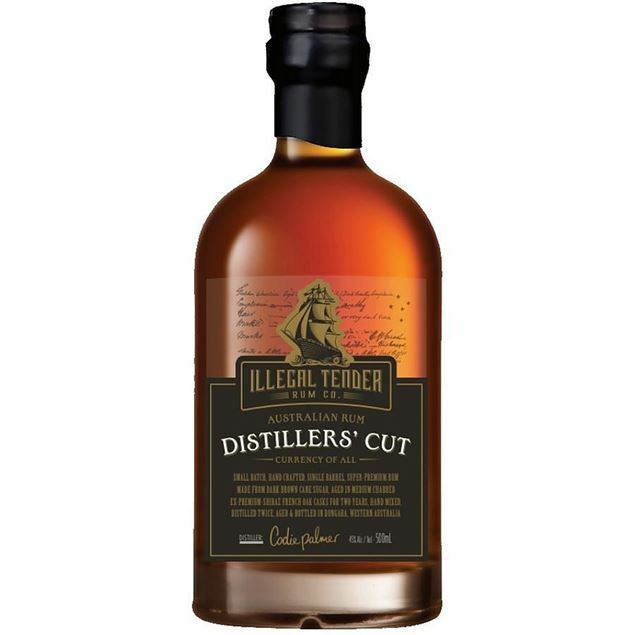 Toffee, honey, fruits and spices, a sophisticated Australian rum but not as you know it. Handmade from refinery molasses in a traditional copper pot still, matured for 2 years in a 100 litre ex Port cask. Situated in Mendooran, 45 mins from Dubbo in Central West NSW, Black Gate Distillery is a small, husband and wife operation established in 2009. We enjoy a rural setting and a climate conducive to aggressive spirit maturation. We produce Single Malt Whisky and Dark Rum which are both brewed and distilled on site. The distillery capacity is around 3000 litres of whisky and about 1000 litres of rum annually. We use direct fired copper pot stills of 630 litres and 300 litres capacity that produce spirit on the richer end of the flavour spectrum. We stick with traditional methods, use the highest quality ingredients/casks available and encourage visitors. 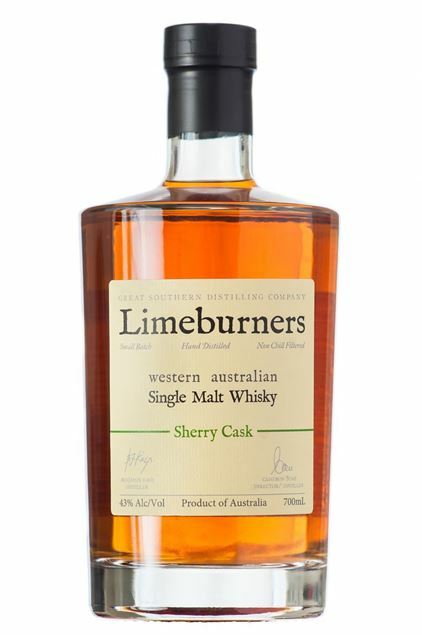 Taking Inspiration from those great Tennessee Whiskeys and Kenttucky Bourbons', comes Australia's first version of a sour mash whiskey. Like the word Champagne, Bourbon is a Geographic indicator, so it is called 'Sour Mash' whiskey in Australia which refers to the type of grain mashing process. Using a classic grain bill of corn, rye and malted barley entirely sourced from Western Australia, out full flavoured sour mash is bursting with tones of vanilla, caramel and hazelnuts. The mixed grain whiskey is richly textured with elegant spices and fruit with a smooth creamy finish you would expect from the Great Southern Distillery. Each barrel is hand bottled and numbered in keeping with their small batch tradition. American Bourbon Cask and finished in an Australian Port cask. of honey, raisins and warm spices. 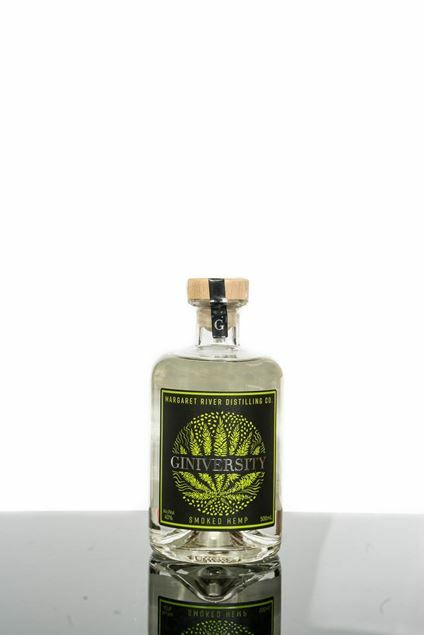 This is a handcrafted collaboration using locally grown organic Australian hemp hearts from Margaret River Hemp Co, select botanicals, and a delicate secret smoking process, to create a truly unique gin. Juniper anchors the gin while the creamy nutty hemp heart envelopes the tongue and lingers long after the smoke has disappeared. Pronounced flavours include Juniper, Toasted Sesame, Sweet Orange, and subtle Nut, over a tantalising Smokey foundation.